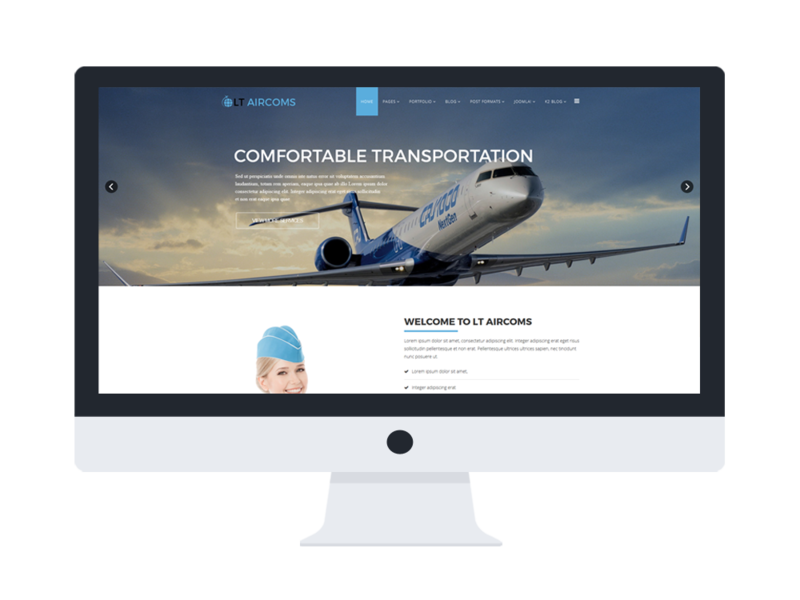 LT Aircoms is a Transport Website template for Joomla site which is uniquely oriented to Private Airplane Company or transportation services to showcase the professional business. 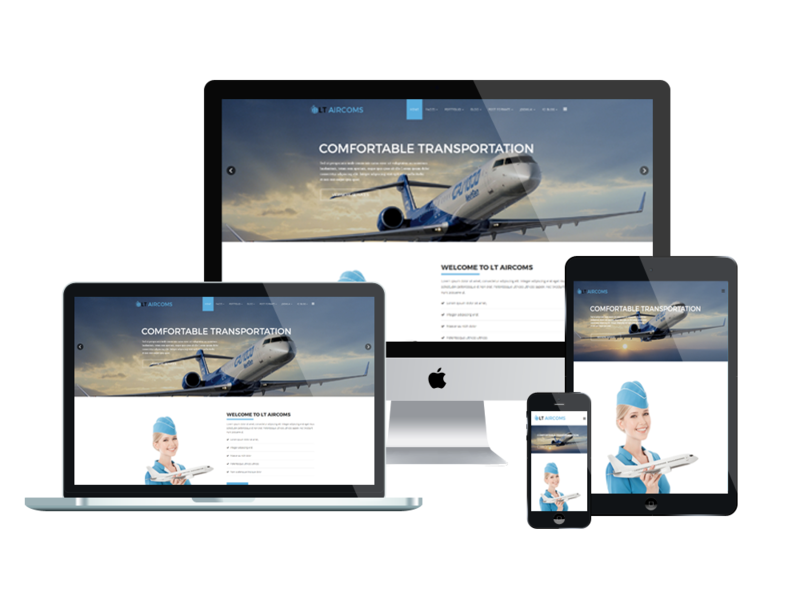 This template is built on powerful shortcodes, unlimited position and easy to drag-drop layout content, so it displays well on both PC and various kinds of mobile devices with the brilliant look. 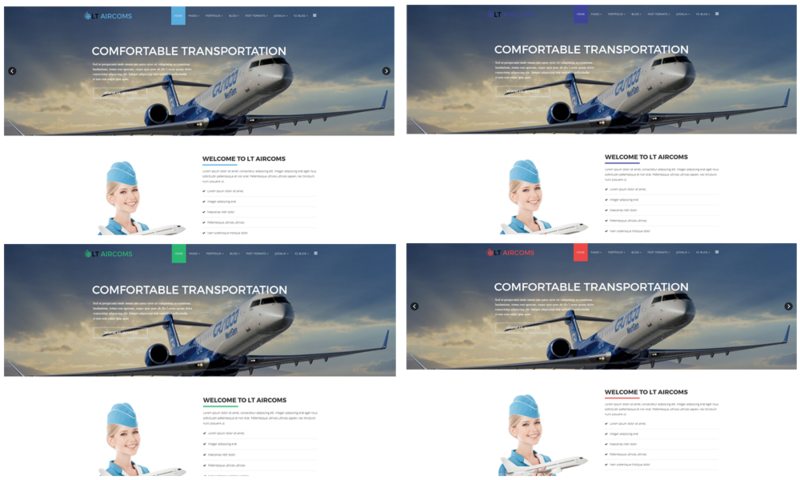 Moreover, 4 color styles are also supported to create an amazing appearance for your site with various layouts. We’re sure you will not want to miss this awesome template! Let’s check it out now!